Traveling with an infant requires a plethora of necessities. From bottles and toys to clothing and diapers, the packing list can get pretty long. 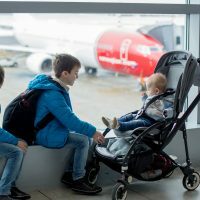 But with one of these five travel cribs, one thing you won’t have to worry about is where baby will sleep. These cribs are portable with easy-to-fold shapes, and carrying cases that store easily in cars, trains and planes. Geared towards children between 0 and 3 years, the BABYBJORN Travel Crib Light, Silver is portable, with a soft mattress that makes sleeping easy. 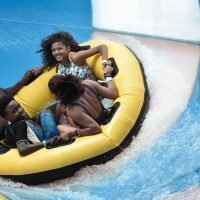 It can also be used as a play area for children under 35 inches. It pops open in one swift move, with no additional parts to attach. And at just 13 pounds, it is lightweight, which makes traveling with baby that much easier. With a 15-second set-up, the Guava Lotus Travel Crib is a new parent’s dream. Made for infants and toddlers 0 to 3, the crib can double as a play area, with an extra zipper panel that opens up the side for little ones to crawl in and out. The travel crib is just 11 pounds, and folds into a case that has back straps for easy transport. Learn more about the Guava Family here. The Graco Travel Lite Crib, Winslow is slightly heavier than the others, but it does offers a removable bassinet for infants. The 20-pound travel crib doubles as a crib and playard, with wheels for rocking baby to sleep or for moving around the room. With the push of a button, it folds up and fits into a carrying case, too. The bassinet is suitable for an infant under 15 pounds, and the playard is best for children under 35 inches. 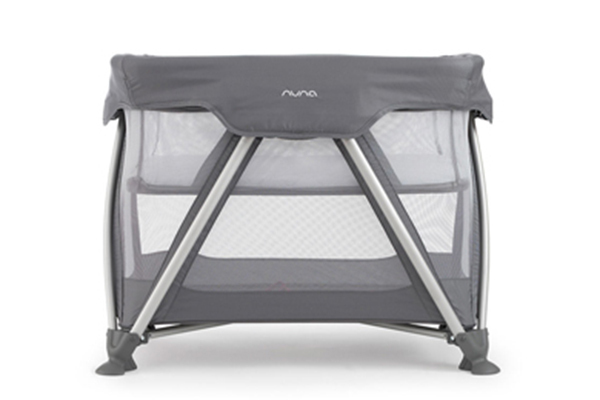 Pop open the Nuna Sena Travel Cot and you have an instant bassinet and playard for baby. Suitable for infants and toddlers age 0 to 3, the mini travel cot weighs about 20 pounds, and has a soft mattress with padding along the edges for extra comfort. The feet are skid-proof, too, so parents can feel safe knowing it won’t move once in place. Perfect for infants and children 35 inches and under, the Foundations Sleep ‘N Store Play Yard Crib doubles as a crib and play area (as its name indicates). 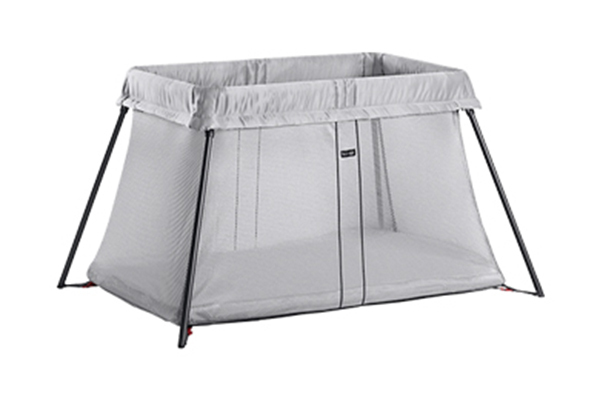 The bassinet is removable and the entire design has a soft, breathable mesh material. It has six feet for a sturdy stance and weighs about 14 pounds. 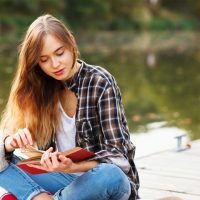 When its time to travel, pack it up in the carry bag and hit the road with baby.